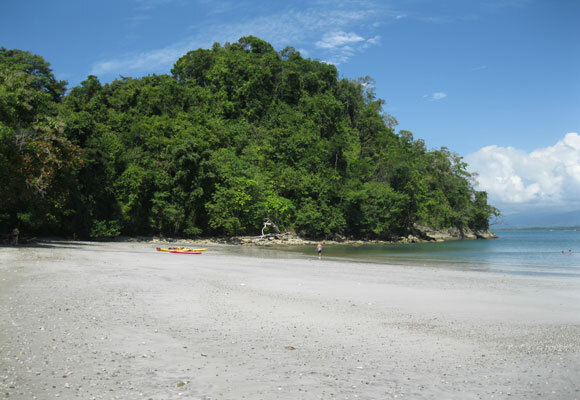 The beaches of Costa Rica are world famous. They’re a major reason the country gets so many tourists each year—2.66 million in 2015, a new record. 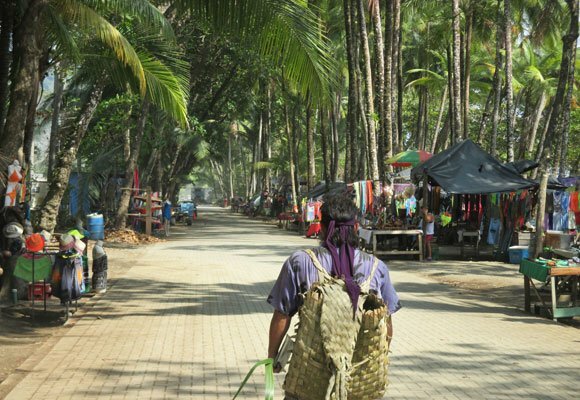 And why thousands of expats live on or near the beach…that laidback lifestyle is irresistible to many. But with 800 miles of Caribbean and Pacific coastline, you’ll find a wide variety of types of beaches and beach towns in the country. Yes, even in tiny Costa Rica, which is only about the size of New Hampshire and Vermont combined. Some beaches are famed surf spots—you can find those up and down both the east and west coasts. Other beaches, again on both coasts, are centers for sport fishing for marlin, tuna, mahi mahi, and snapper, with marinas full of modern charter fishing yachts alongside the simple open boats used by local commercial fisherman. Some, like many in the southern Pacific and southern Caribbean, are deserted, with no development, set in national parks with just the sand, blue ocean, and jungle full of wildlife as the backdrop—you have the whole place virtually to yourself. Others are the playground of busy beach resort towns with bars and restaurants lining the sand, umbrellas and loungers set up for your comfort, and condo towers looming above it all. That’s a mark of the highly-developed northern and central Pacific coasts. 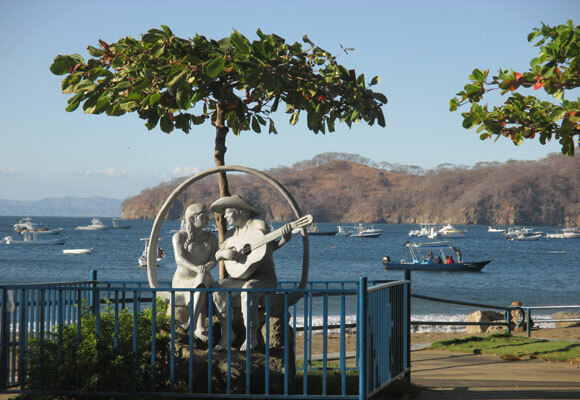 Playas del Coco, on the northern Pacific, is a well-developed beach town with plenty of dining, entertainment, and shopping options. The great thing is that with a week-long trip to Costa Rica, you could conceivably visit two different spots to get a taste of the unique flavors. Remember, it’s a small country and you can be in a totally different region within an hour, easily. 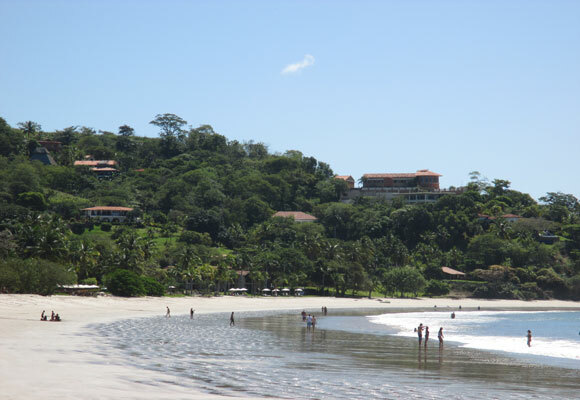 And that means when you live in Costa Rica you can experience all these different beaches easily too. Even a 15-minute drive down the road could reward you with a totally different section of coastline. 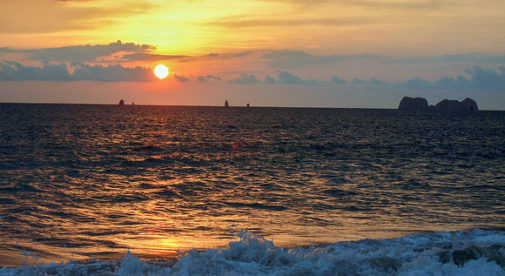 One thing that unites all these beaches is that you can enjoy them year-round. 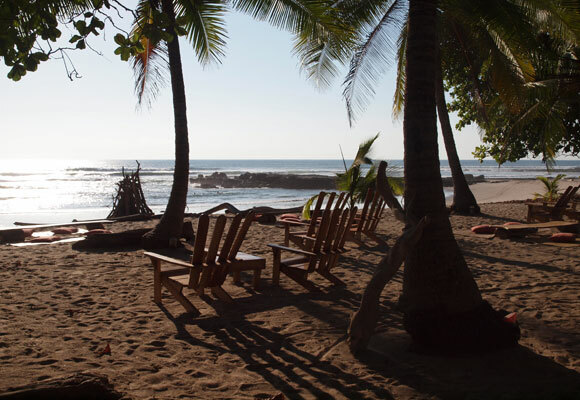 Costa Rica never gets cold and the ocean is always warm enough to swim comfortably. And, of course, the natural beauty of the country is abundantly clear at its beaches. 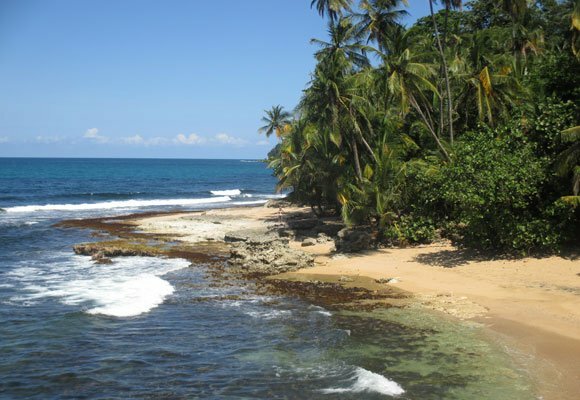 Costa Rica Versus Panama: Which Country is Best for You?